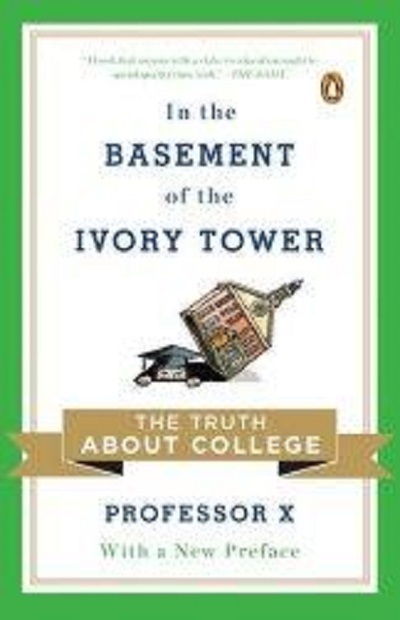 The controversial book that crystallized the current debate over the value and purpose of a college education. When Professor X's article that inspired this book was published in the Atlantic Monthly, a firestorm of controversy began as teachers across the country weighed in, some thanking him for his honesty and others pillorying him for his warts-and-all portrayal of the downside of universal college enrollment. The article was chosen by David Brooks for a Sidney Award, given to the best magazine articles every year, and kicked off an anti-college backlash. Professor X is an adjunct professor of English literature and composition, a member of the poorly paid underclass who are now teaching the vast majority of our college courses. This is the story of what he learned on the front lines of America's academic crisis.